Måler de vigtigste data vi har brug for til perfekt højttaler udmåling. 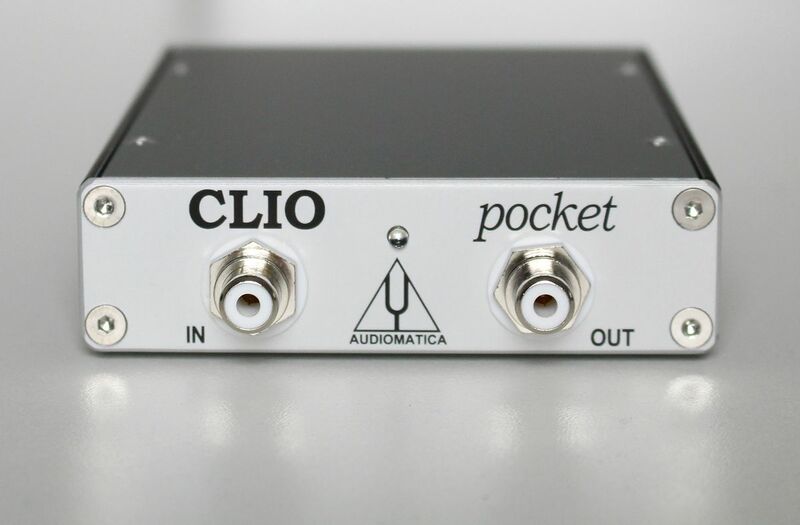 Clio Pocket is a powerful but lightweight portable measurement system. 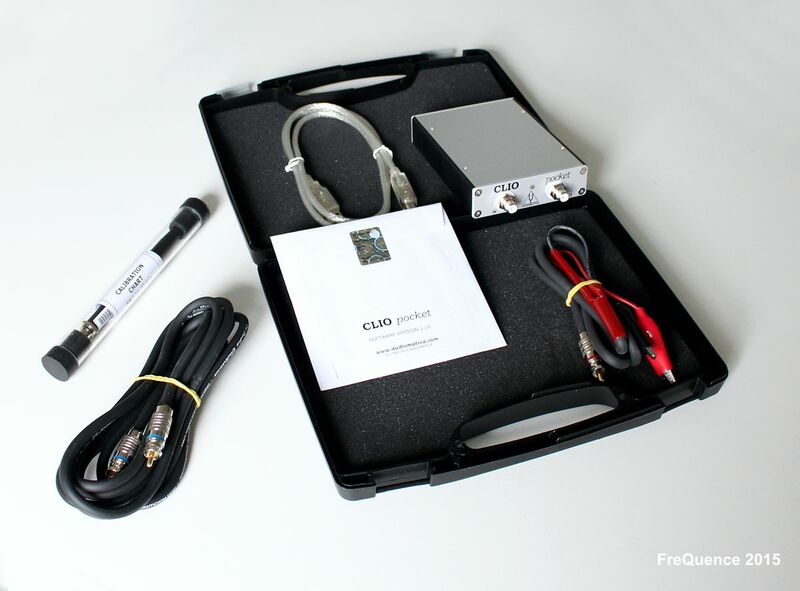 The system is composed of multi-platform Clio Pocket software, Clio CP-01 Audio Interface hardware plus accessories. 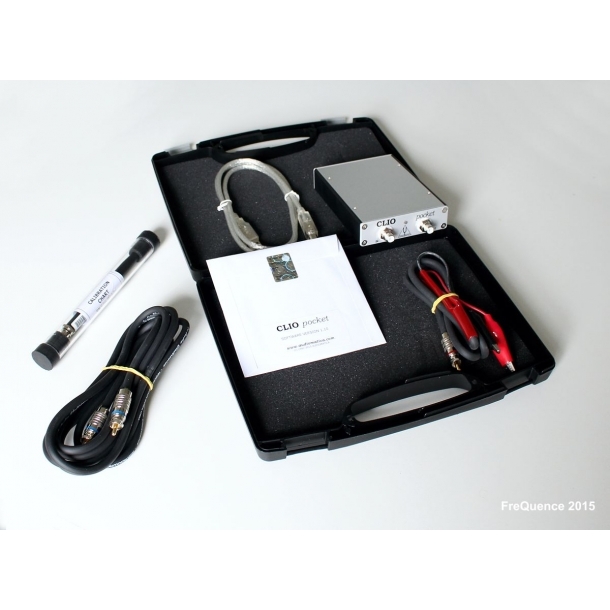 The Clio CP-01 Audio Interface uses an USB 2.0 connection for maximum portability and compatibility with current and future computer hardware architectures. 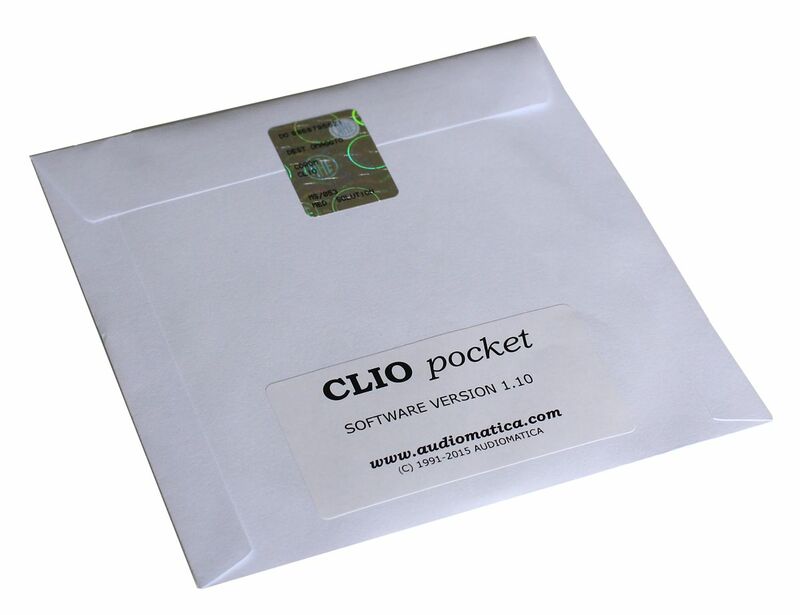 The Clio Pocket software has been designed with a multi-platform engine which allows the software to run under Windows and OSX. 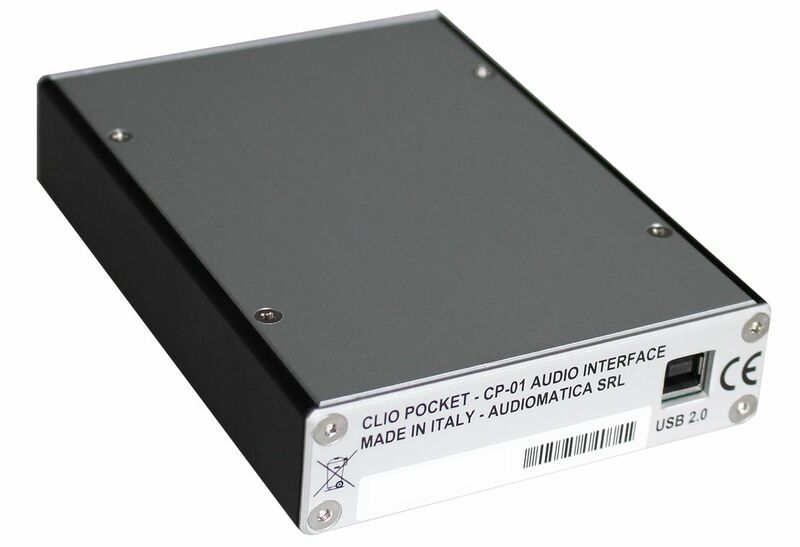 Clio Pocket software sports a new redesigned interface with modern and easy to use feel.